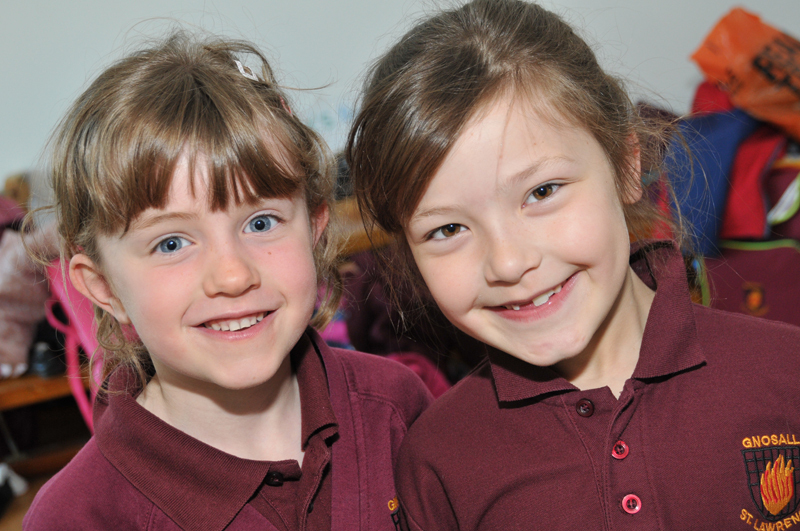 Our Governor-led Pre-School caters for over 60 children for up to 30 hours each in our specialist area of the school. We have dedicated, self-contained rooms with free-flow into our outstanding outdoor area. 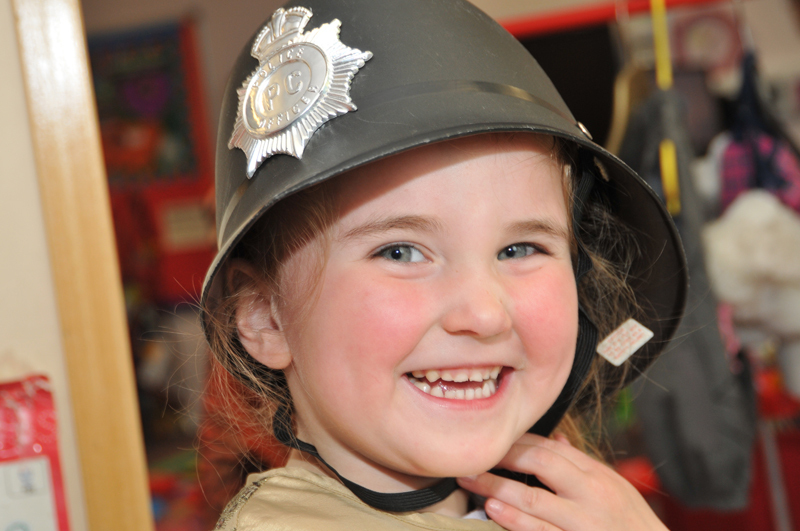 Our staff develop all sorts of skills in your children to develop independence, to ensure they are school-ready, and to help them learn. 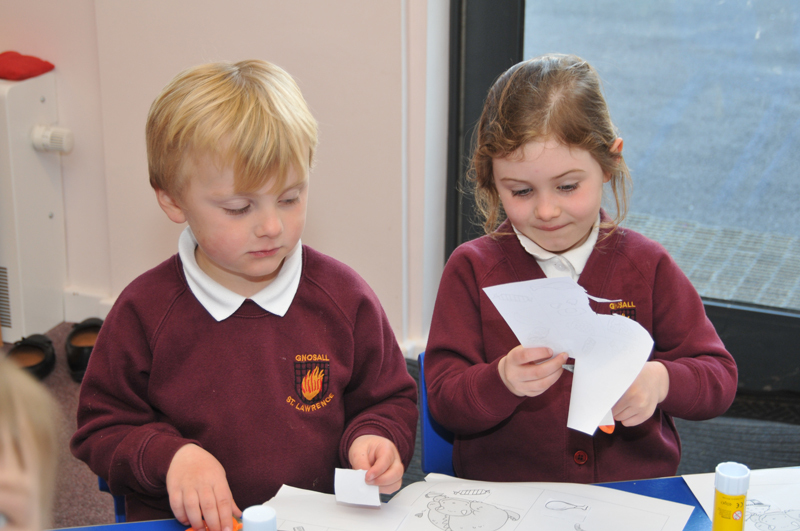 All children have a named key worker who prepares their Learning Journey and meets with you regularly to discuss progress.